First Priority Exterior Maintenance Inc believes in providing the best possible services to our Business Partners. To do this we must be able to seek out the top in the industry for specialized services. With our affiliates we can do this and still pass on to our Business Partners the services they are looking for with staying on budget,job completion as promised just to name a few items. First Priority Exterior Maintenance offers complete Pipeline Video Inspection and Clean out services to our Business Partners. 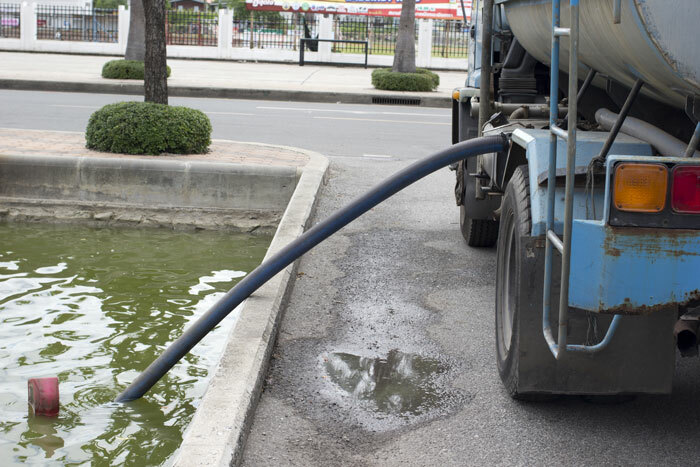 As a Property Manager the last thing you want is one day to find out that you have a storm drain clogged which will create a chain reaction with other issues. We offer complete service from start to finish with Inspection, Cleaning Out and Repairs. 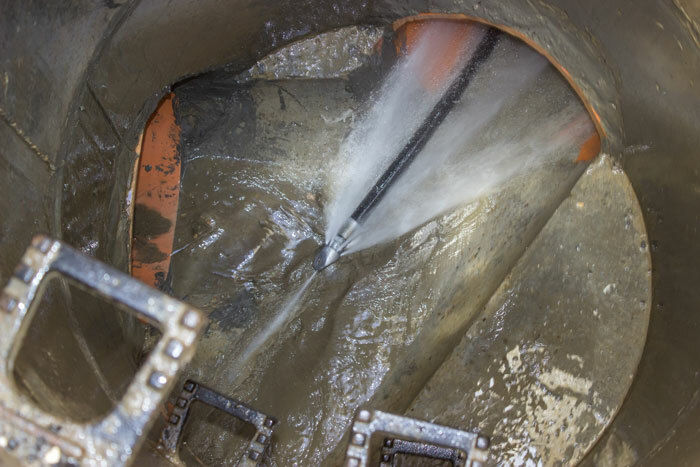 Offering scheduled inspections and cleaning of you drainage needs will just make it one less thing you have to worry about, it’s just good preventive maintenance all around.